Osteoarthritis, a result of aging, is due to wear and tear on a particular joint, but new studies have proven that massage therapy can successfully relieve pain, improve the function of the joint, and reduce stiffness. 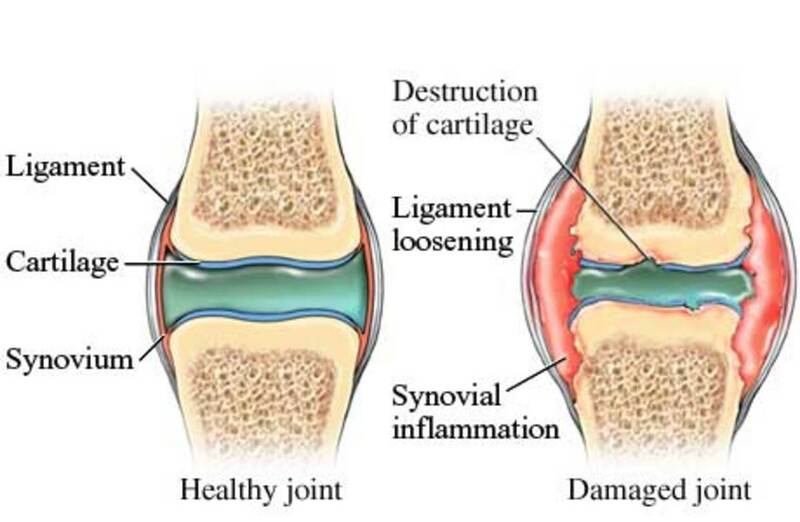 There are 27 million Americans with osteoarthritis. Normal cartilage cushions the bones at the joints allowing the bones to glide over each other without discomfort. When the cartilage breaks down, the bones rub together. This causes pain, stiffness, and swelling. Sometimes bony spurs will also form, which intensifies the pain as the surrounding ligaments and muscles become weaker. Any treatment for osteoarthritis is aimed at preserving the join function, reducing the pain, limiting deformity and disability. Alternative treatments have increased in popularity over the past few years; therefore, patients are using alternative treatments in addition to their conventional medicine. One of the most popular and successful treatments for osteoarthritis is massage therapy. There are actually 80 different types of massage therapy that will help relax and relieve muscular pain. A typical therapy session lasts 30-60 minutes, and patients with chronic problems typically complete a series of sessions. Massage therapists primarily use their hands, and fingers for the massage, but some also use their forearms, elbows or even their feet to manipulate the muscles and soft tissues. The relaxation of these muscles will also increase the blood flow and oxygen to the massaged areas, which increases warmth to relieve pain. A study funded by the National Institute of Health (NIH) used 60-minute massage sessions for 125 participants using Swedish massage for osteoarthritic knee pain. The study lasted for eight weeks. The patients who received the 60-minute treatments had a significant improvement in pain intensity over the group that received the 30-minute massage, although the range of motion was unchanged. This study lasted for 24 weeks. Swedish massage is a therapy designed to relax the muscles as pressure is applied to the deep muscles and bones. This is achieved by using long, gliding strokes, rubbing the muscles in the direction of the blood flow that is returning to the heart. This releases toxins from the muscles and increases oxygen in the blood. Another study completed by the Yale Prevention Research Center in conjunction with the University of Medicine and Dentistry of New Jersey completed a 16-week study to assess the benefits of Swedish massage on patients with osteoarthritis. There were two groups. One followed their typical medical treatment, and the other participated in the massages. The treatment consisted of two one-hour Swedish massages per week for four weeks, followed by once a week for four weeks. 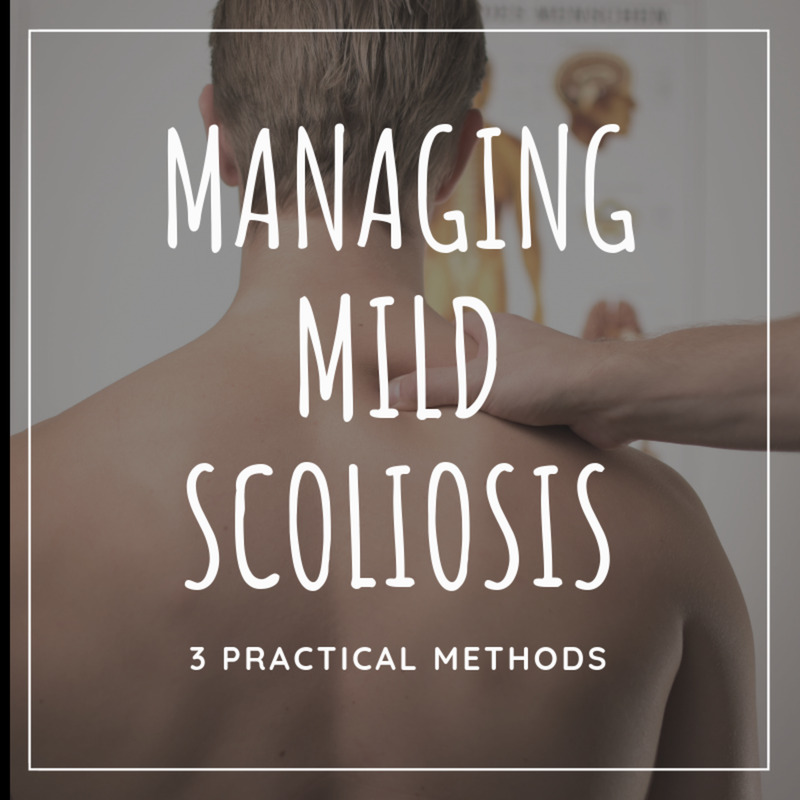 The patients that received these massages had significant improvement in pain, stiffness and functional ability as compared to the group that only had standard medical care. 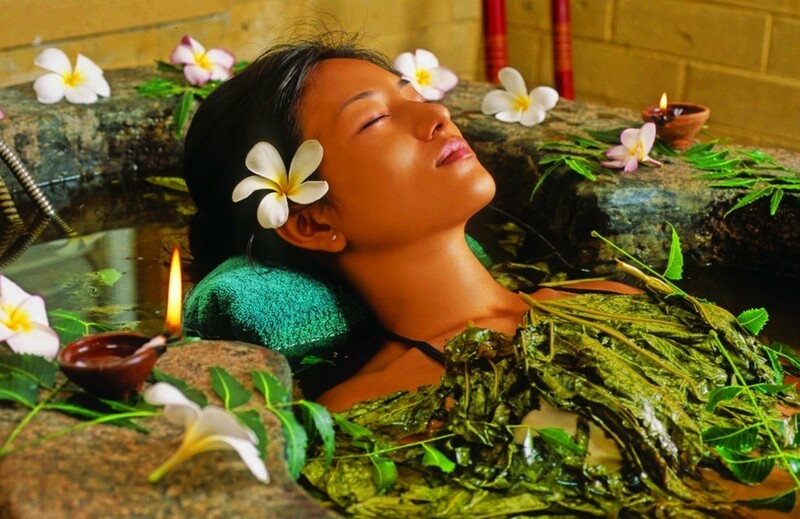 Massage has no side effects and is well tolerated, which makes it an attractive treatment. Cross massage is another type of massage used by therapists for patients with osteoarthritis. 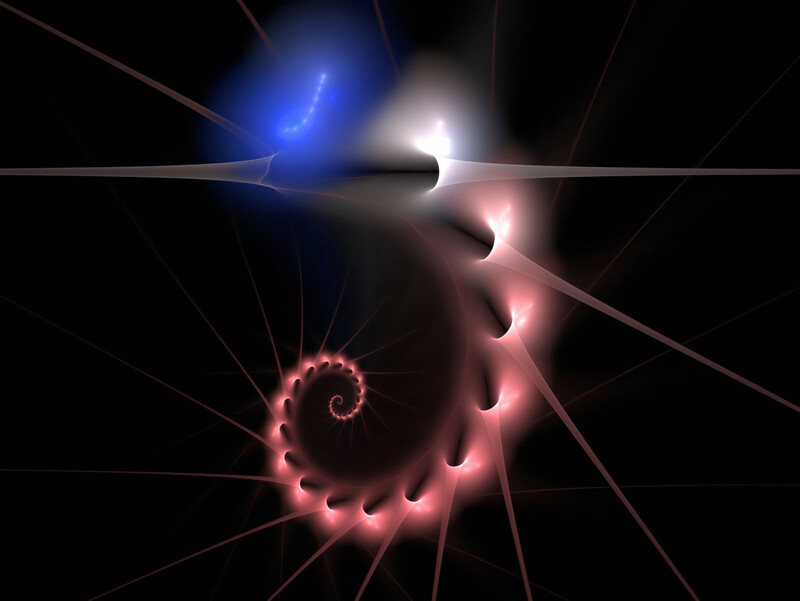 In addition to increasing blood flow, this type of message also breaks down cross bridges. As the body attempts to repair itself scar tissue if formed in a rather haphazard manner. Muscle fibers run parallel to each other so they can slide easily with expansion or contraction in movement. When scar tissue forms, it creates cross-bridges between the parallel muscle fibers. This tethers the muscles together, so they cannot slide easily, which shortens the muscle. The result eventually is an increase in pain, less flexibility and decreased strength. It is possible to use self-massage on the painful joints by massaging reasonably hard at right angles to the sore muscle fibers. The muscles are pulled apart, which stops the cross bridges from forming so that any scar tissue will form in the direction of the muscle fibers. The results are in from multiple studies that massage therapy is a useful modality for osteoarthritis. Any treatment that lessens pain and reduces stiffness that does not involve taking a medication that possibly has side effects. I will check FB and let me lookup massaging hip as I would think it would tak a professional to do it properly. I'll let you know whatever I find out. Osteoarthritis pain is really tough and it occurs much more as we age, and in more women than men. I will be in touch with you soon. Love and prayers coming your way. Dear Pamela, I've just been diagnosed with osteoparthritis of the hip joints - the true cause of the pain and swelling in my legs. (Please check your FB message box for more detail.) Now how do I massage my hips? This is a most informative hub about osteoarthritis pain. Thank you! Infonolan, It would be interesting to look at the statistics if they are available. I think you might be right about this. Thanks for your comments. 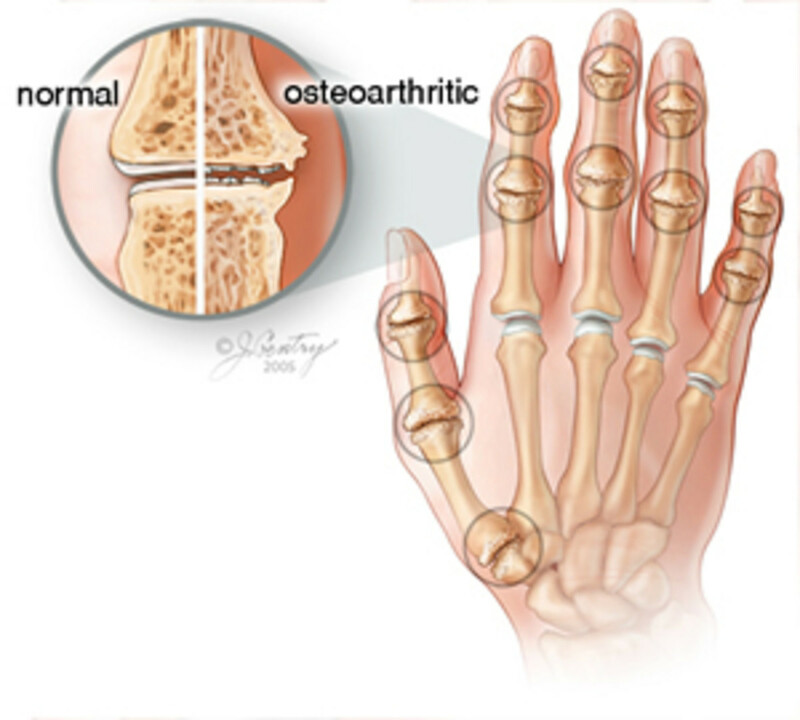 Have you ever looked at how common the short pinky finger syndrome is in arthritis. To me it seems like many people with certain forms of arthritis and other autoimmune diseases have the short pinky finger syndrome (i.e. braly's sign). Something to look at for sure! RTolloni, I also like the idea of treatment for diseases that do not involve medicines. Thanks so much for your comments. We need more treatments that do not prescribe medications! Thanks for this look at "medicinal" massage therapy. It's an interesting read and should be helpful to many. I could rethink my aversion to professional massages if a need like osteoarthritis turned up in my life. I'm glad to know that you are benefiting from this treatment--keep us posted as the therapy progresses. MPG Narratives, I am glad to hear this is working for you. I am just getting started and believe it makes a huge difference. Thanks for stopping by and commenting of my hub. Denise, I wish insurance would pay for massages as they are a bit of an expense. They are definitely worth the cost however. Thank you for your comments. teaches, What a wonderful person to have for a friend! :-) I appreciate your comments and the pinning. Thanks Pamela, this is a great article for anyone who suffers from osteoarthritis. I have been using massage therapy for a few months now and I can tell you it is certainly better than taking tablets for easing pain. Voted up and useful. What a great hub, Pamela! 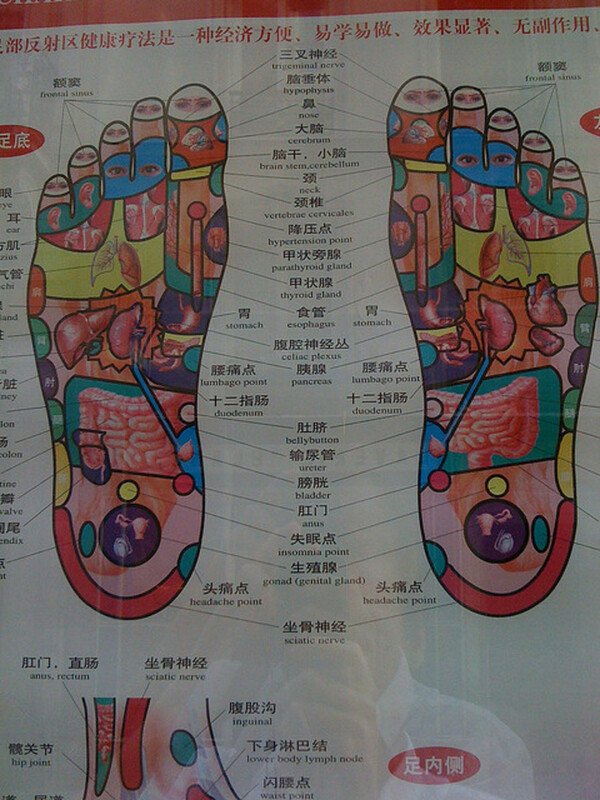 I enjoyed reading about the different types of massage, but your pictures-wow! They really enhanced the article. I was just looking at my finances, hoping to schedule a massage especially for the upper back, shoulders etc. Unfortunately, I'll have to wait for payday. Well done-rated up/I/U and sharing. I have a friend who is a massage therapist and I know first hand how much a good massage can help a body to heal. It is so beneficial to the body in so many ways. Great hub post and well done. Voted up and pinned. learner, I think it will help your friends to try out the massage therapy. I certainly hope so and I appreciate your comments. healthylife, I love to find natural cures, as I have had side effects several times from medications. I appreciate your comments. I hear osteoarthritis is extremely painful and how great that Swedish message helps to alleviate the pain. It's nice to see something helpful that isn't a medication with no adverse effects. Sharing this since many suffer from osteoarthritis. This is very useful information and many people can benefit well from your Hub. I know some people who unfortunately suffer from the pain. I will share your article with them also. Thank you for sharing.Voted up and useful !!!! Mzl, I'm glad you found this hub useful. Thanks for your comments. Pam, thank you for sharing these very informative article about Osteoarthritis pain. its good to be aware of these kind od condition. Patti, The power of suggestion must be working in your life! I hope it is better now. You won't believe this, but after I wrote my reply I went upstairs and my knee was killing me!!!! Patti, With a bit of luck maybe you won't get arthritis. Thanks for your comments. Very interesting article. Actually, this is the one thing I don't have so far, but when my knee starts hurting I'll know what to do! Ruby, I would prefer privacy also, but would probably still get at least a shoulder massage if possible. They feel so good. Thank you for your comments. kasshmir, I am glad you found the hub to be informative and I appreciate your comments. Joseph, I agree as it is always better to choose something that is natural over a medication. Thanks so much for your comments. 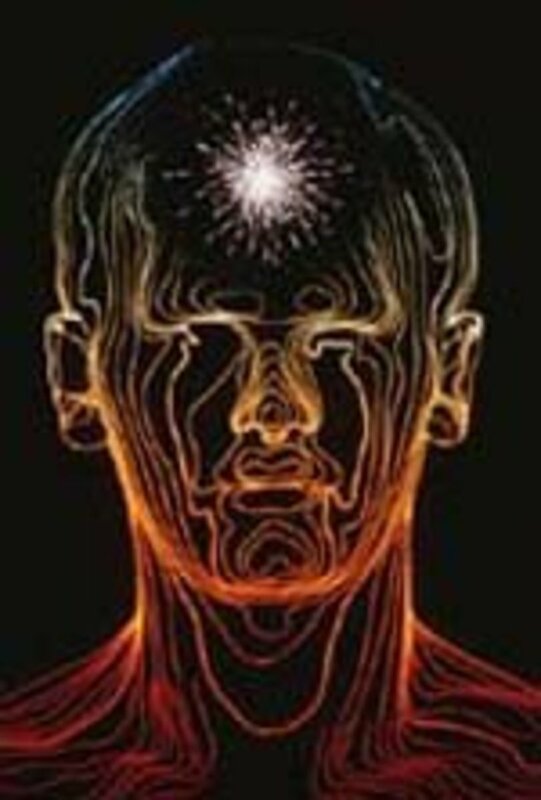 drbj, I think people with osteoarthritis will be surprised at how helpful massage therapy can be to relieve their pain. I'm glad you liked the graphics and I appreciate your comments. Audry, I have had success with physical therapy and massage also. Swimming is a good idea too. Thanks for your comments. Great and very informative hub to help anyone who suffers with this type of pain do to them having Osteoarthritis Disease . Thanks for sharing this helpful and useful information ! Very Good! Medication is prone to secondary effects and that can harm the whole system in the long run. Massage therapy for Osteoarthritis disease has been on the vanguard of joiny aching. We as baby boomers are on the look for these kind of therapies. Great research and well written! Those who suffer from the pain of osteoarthritis will be happy to learn that massage therapy may relieve their symptoms. You have therefore, dear Pamela, performed a public service by researching and publishing this needed information. The graphics you selected are also excellent. Voted Up. Hi Pamela--massage is actually the only thing that has ever helped me--plus swimming or physical therapy when I get flareups of muscle issues. I would recommend massage therapy to anyone suffering from joint pain or muscle pain---it is the ult! Paula, It is nice to hear from someone that is using massages as a therapeutic treatment. I appreciate your comments. alphagirl, I think you summed up my hub perfectly! I appreciate your comments. I love getting massages. It releases the toxins that build up and loosens the nerves that get strangled by those stiff joints and muscles. Marcy, I was so happy to find that they have clinically proven the benefits of massage for people with arthritis, as we all know massages feel good anyway. Thanks so much for your comments. Faith, I had to have one of those when I injured my back, and yes it did hurt a little bit. However, it completely healed me. I would think with arthritis that they would have to be more gentle considering the nature of the disease. I appreciate your comments. This is such a useful article! I know so many people who suffer with this type of pain, and I've always heard massage helps arthritis. I will remember this so I can refer people to it!